Microsoft’s not so little black box that could has completed its 10th year of life today, hooray! Microsoft was instrumental in re-inventing console gaming and the Xbox led the charge. 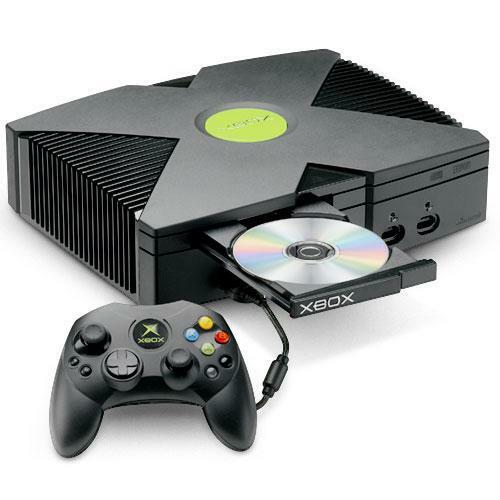 This is a huge milestone for the Xbox and to celebrate it we here at TGA are going to give you 10 reasons why the original Xbox is and will always remain a classic piece of hardware. Happy Birthday old friend and I look forward to another 10 years of gaming with you. Viva la Xbox. 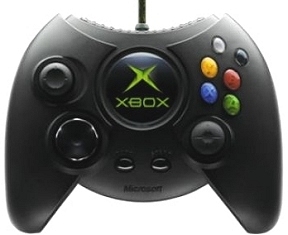 What did you like about the original Xbox? Add to our list and sound off in the comments section. Let us know what you think and help us celebrate this occasion. As always you can follow us on Twitter @GamersAbstract and like us on Facebook for more content. Original soundtracks, what a magical time.